Showing results by narrator "Kerry Woodrow"
Five years into his traveling carnival tour of the galaxy, Thaddeus Flint and his alien business partner are rolling in the dough for the Corporation. 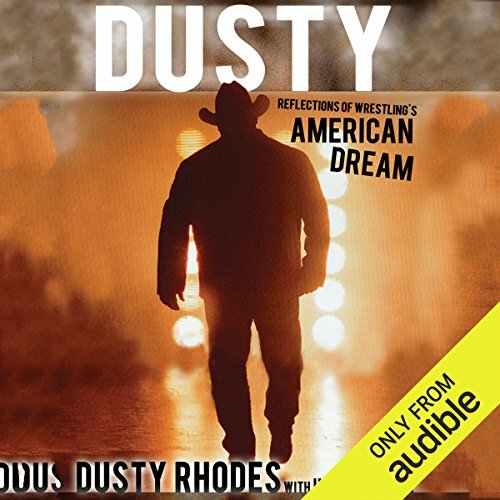 When Billybuck Dancer, the trick shot artist, gets bored and starts taking dangerous chances with his own safety, Flint captures his attention by arranging a much-publicized and highly-profitable showdown between Dancer and his nemesis, Doc Holliday. Traveling carnival owner Thaddeus Flint swindles the owner of a freak show into an unlikely business partnership. 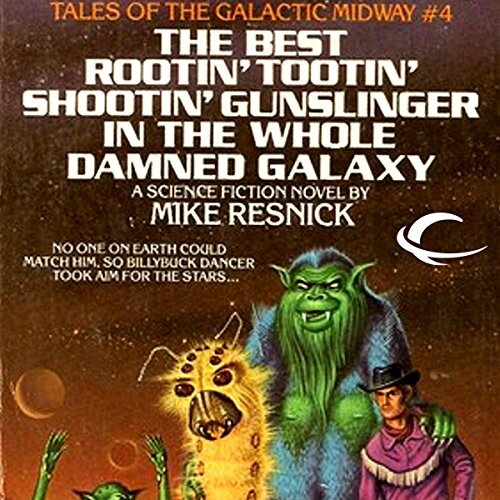 When Flint discovers that the freaks are a group of undercover alien tourists, he keeps the secret from the outside world and looks for an opportunity to expand his carny tour out to the stars. A strange kind of circus! Traveling carnival owner Thaddeus Flint expands his tour from the American Northeast out to the stars, only to discover that some of the attractions don't quite hold the audience like they did back on Earth. 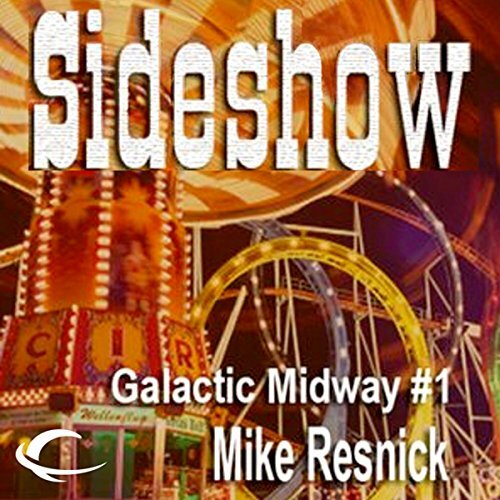 Realizing that his strip show has no more appeal to an alien audience than watching a saddle come off a horse, he reassigns his girls to work the game booths on the midway. When one of the girls can't make the transition, he improvises an alien solution. 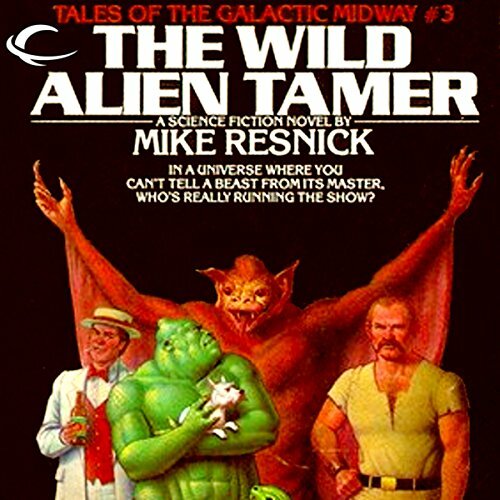 The third volume in the 4-book Tales of the Galactic Midway series. The carnival tries a typical carny scam that backfires when their animal trainer and his sentient "animal" go to war every night in the big cage. What does it take to ruin a perfectly good summer? Four cherry bombs. When twelve-year-old Trey and his best friend Eddy play a prank on Officer Mack, the resulting chain of events rocks the small town of Bay's End. Today, Trey Franklin is a man haunted by his past. Tormented by that one tragic, fateful summer, Trey searches for catharsis the only way he knows how - by writing. 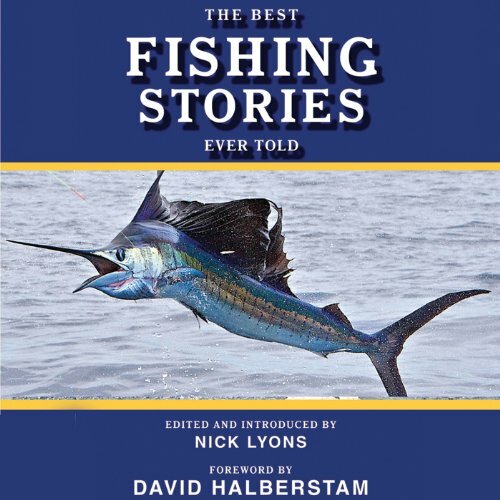 A tale of love and loss, bittersweet memories, and the depths of human evil. 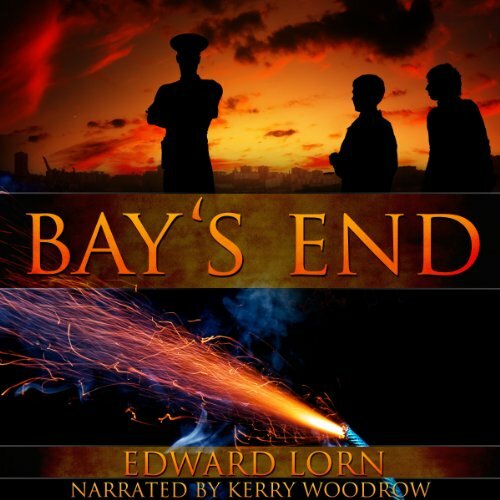 Welcome to Bay's End. Edward Lorn is good, man. Real good.